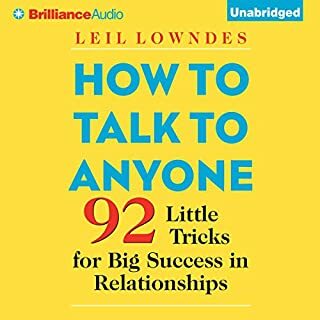 This is really a shorter version of Lean In, with extra creativity and more focus on leaning on friends to deal with these issues. Here are the devastating revelations that triggered a crisis within the Catholic Church. Here is the truth about the scores of abusive priests who preyed upon innocent children and the cabal of senior church officials who covered up their crimes. Here is the trail of "hush money" that the Catholic Church secretly paid to buy victims' silence - deeds that left millions of the faithful in the US and around the world shocked, angry, and confused. 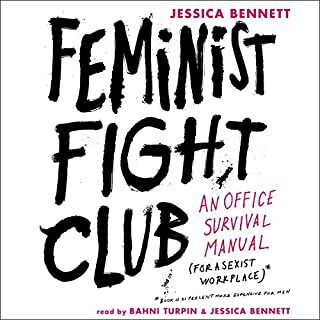 I would absolutely recommend the movie Spotlight over this book. The first half of the book is filled with examples of abuse going into detail that I prefer to not hear. So much of the book goes on and on with different priests, their superiors and their victims that it is hard to keep track of who is who. 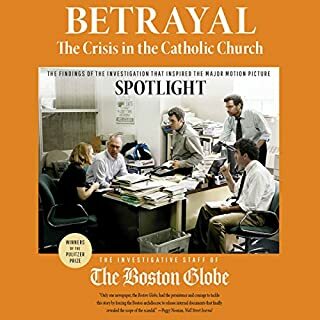 I was expecting more of the story that Spotlight could not cover in time, but the book was instead full of examples of abuse that we already know happened at a large scale. There are a lot of phrases and scenarios that are outdated, and there is a lot of focus on "little people" interacting with the "big league" players. I don't get that amount of interaction with CEOs and the likes, but many tips were still very helpful. 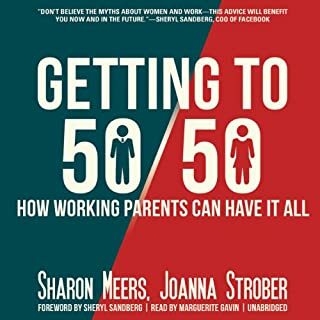 Sharon Meers and Joanna Strober are professionals, wives, and mothers. They understand the challenges and rewards of two-career households. They also know that families thrive not in spite of working mothers but because of them. You can have a great career, a great marriage, and be a great mother. The key is tapping into your best resource and most powerful ally - the man you married.